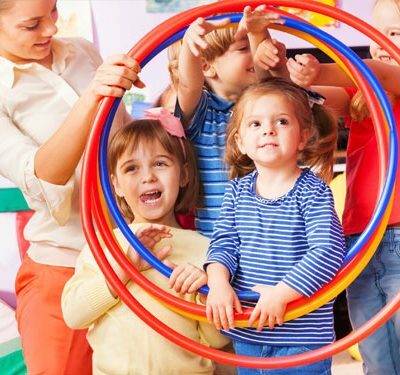 The Finchley Preschool recognises the needs for children to have regular physical activity alongside the other curricular activities that are planned for our children. The establishments of good habits, such as taking part in sport in young children leads to healthy lifestyle choices in later life. Sports sessions led by a qualified Sports Coach are part of the regular activities we provide for our children over the age of two.